Why do people all around the world search for possibilities to get a higher income ? Why do so many people seem to fail in the process of changing their life in a positive way ? Why do familiy members all around the world have to do two or three Jobs at once to improve their monthly income ? Why do dreams stay dreams for so many people and why don´t they become reality ? It is not difficult to answer these questions because everybody knows the answer. Otherwise the solution represents an insolvable problem for most of the people. Dressplaner wanted to find answers to those "Why"s and found a way to build a simple business with a free Registration. Sometimes it´s the little coincidences in life, which have a big influence on our future. We recommend you, dear visiter of our Website, to make use of this coincidence and take some time to explore our Website. Maybe today you are at the right place at the right time. The concept of our webshop and business model is so simple, you almost won´t dare to ask "And ... that´s all?" What do all people need all over the world ? Besides food, water and Oxygen, they need clothes. You will probably shout "That´s right!" right now, "we are not even 2 minutes out of our mothers womb and we are already getting dressed." Clothing is a simple product. Clothing does not need any Explanation. 3 year old children already know how to dress or undress. With the age of 5 they decide for themselves what they want to wear for kindergarten. When it comes to trading with clothing or the use of clothing, there are only a few limits worldwide. Clothing was, and will always be, a necessary commodity. By now, there are many Online Fashion Shops. The sales rise and rise, more and more people order their clothes online - worldwide. Did your friend, your neighbour or a member of your family already recommended you an online shop ? 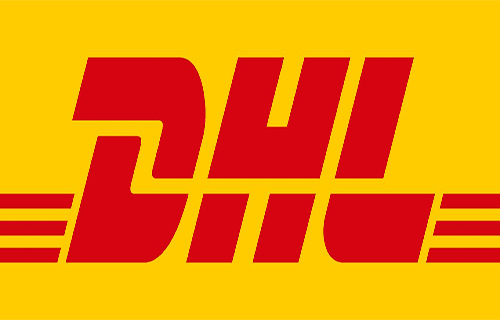 All online shops together worldwide register millions of orders everyday. Dressplaner also offers you and ALL your business partners and customers an online shop with nice and trendy Fashion for women and men, shoes, bags and accessory. The prices will delight you, as well as the quality. New items are added several times per week, so we recommend to check our website more often. Wie baust Du Dir Dein Dressplaner-Geschäft auf? After you have completed your free resgistration you will receive your own, personalized Dressplaner_Link. You can send this link to all your customers/purchasers and business partners. When they Enrolled themselves, all the turnover of future orders of your customers and business partners will be assigned automatically to your account and you will receive a commission on this turnover. Based on the Dressplaner compensation plan, it is possible that you will not only be provisioned for the sales of your own customers and business partners, but also for sales of possible Team members of your business partners. 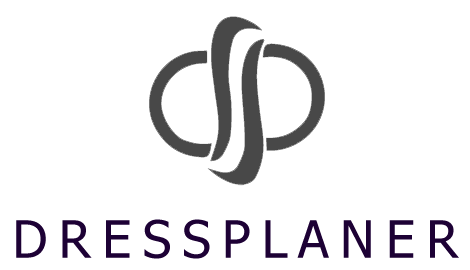 Dressplaner supports you with a variety of tools, among other things, the company offers you a series of webinars, in which the Company will not only present the business model, but also offers tips for building business. Newsletters keep you updated and Roadshows and presentations are announced in time. After your registration the company looks forward to your describtion for our official Dressplaner Facebook Group, in which you will be informed about many other things.